Autism isn't seasonal, which is why our year-round autism awareness events are on going. 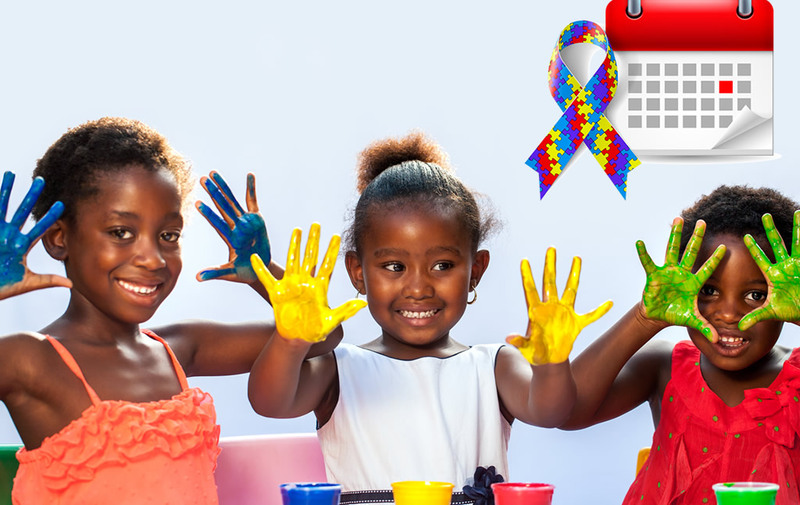 Devote your time to see how you can create Autism Awareness in your community today! Locally, nationally and internationally, Autism Lights is a vocal advocate for families affected by Autism. We travel to every corner of the globe to help children and families in need. Our Outreach team in Kenya, Africa needs your help immediately. Basic medical supplies, food, and water-purification equipment are in high demand. Any help towards improving the quality of life for individuals and families affected by Autism is appreciated. JOIN US AT ALL SAINTS CATHEDRAL IN NAIROBI KENYA. as we raise awareness on autism in Africa.